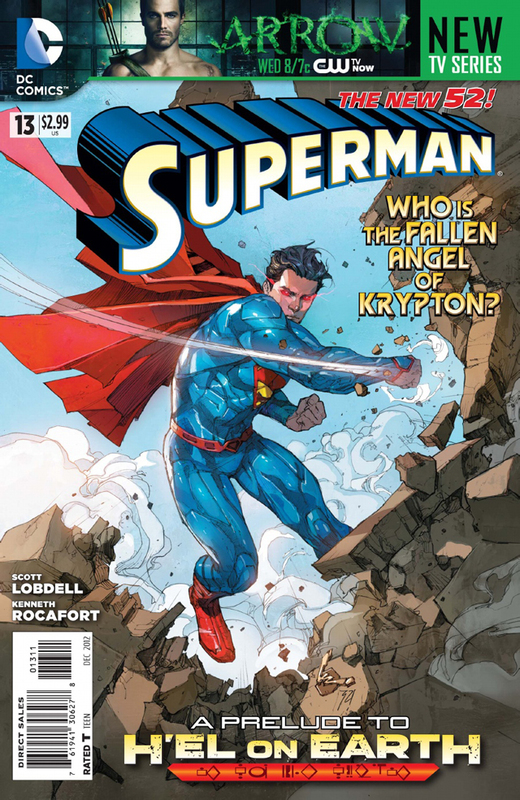 In the new DC Comics issue of Superman #13, Clark Kent (Superman’s alter ego) quits his day job as a news reporter at The Daily Planet (the Metropolis newspaper), where he’s worked since the character’s creation back in 1938, to eventually become a community journalist / blogger. 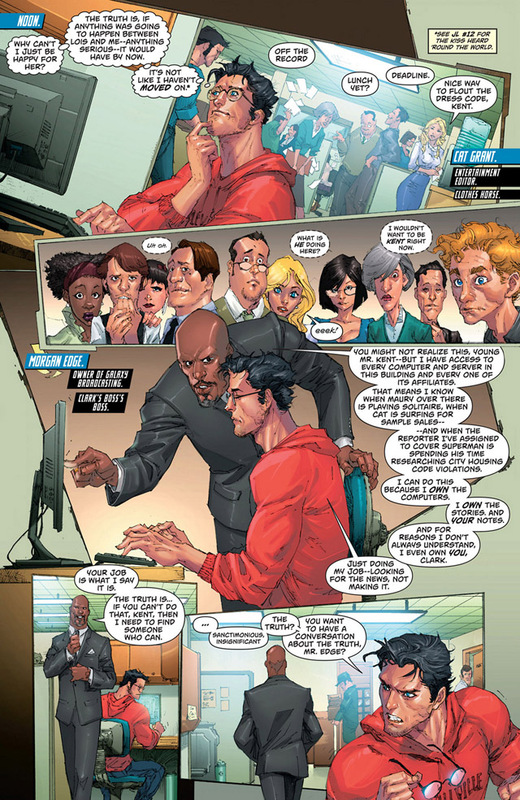 Images from issue #13 of Superman can be seen below where the change of career for the Man of Steel takes place as well as a broadcast on the subject matter by ABC News. This is what really happens when a young man of 27 years behind a desk and have to take instructions from a cluster along with concerns that are not necessarily their own. 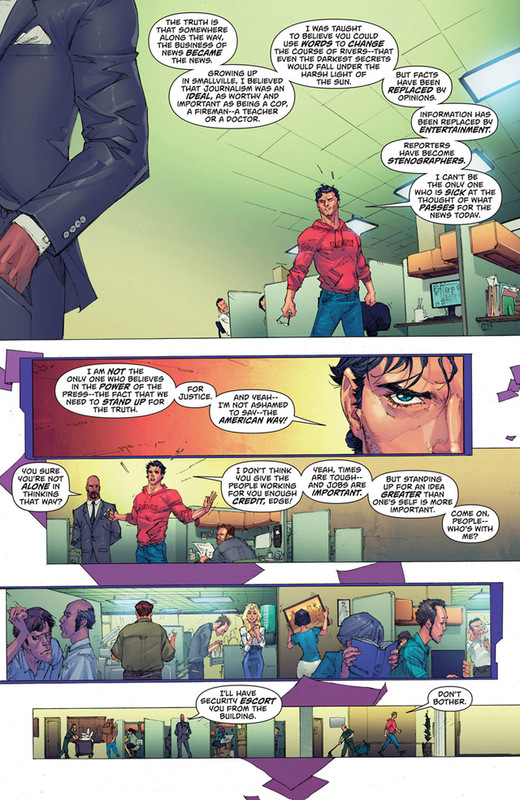 Superman is the most powerful person on the planet, but how long you can stand to be sitting at his desk with someone who treats it as the least important person in the world.